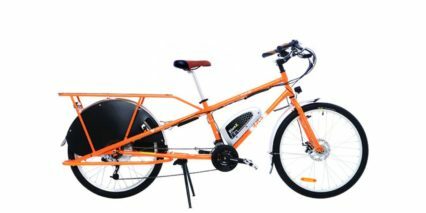 Yuba Bicycles was launched in 2006 to promote the use of bicycles for transportation. 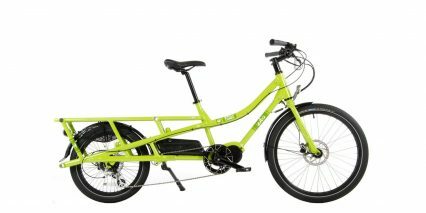 Yuba Bicycles is now the leading Cargo Bike brand in N.A offering Pedal and Electric Powered Cargo Bikes and many accessories. We believe that bicycles are more efficient, friendly and beautiful for traveling within one community. 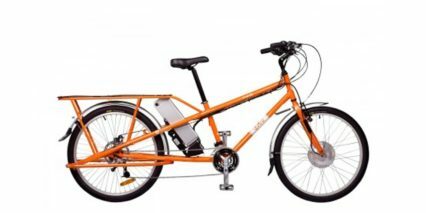 Yuba bikes are designed with the greatest attention and specifically for women, children, parents and entrepreneurs. We believe in making bikes that are affordable, reliable, and fun to ride. 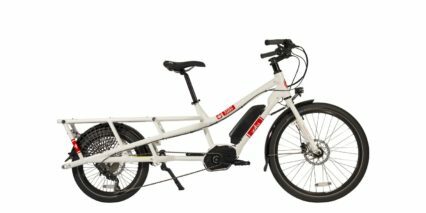 All Yuba bikes offer unique features such as increased safety, stability or maximum load carrying capacity that most other bikes lack. 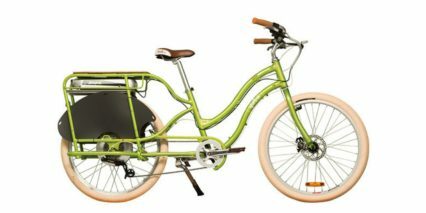 Yuba Bicycles is a success, most of our consumers reduce their car usage by 50% once they own a Yuba Cargo Bike.